Whether you're preparing dough or cleaning up, the Mason Cash Bench Scraper is the perfect kitchen tool for any keen baker. 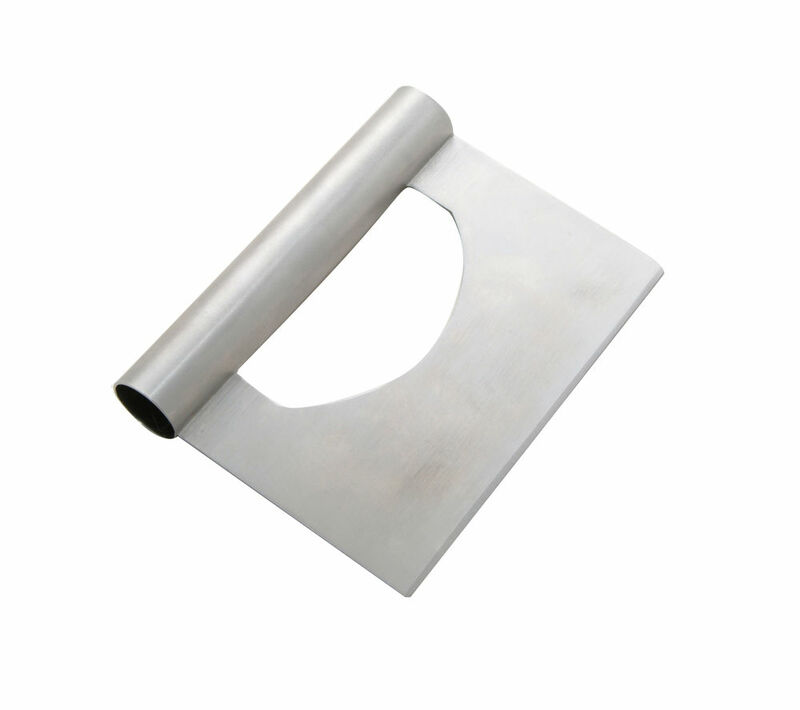 This stainless steel scraper is a versatile tool that can be used for a variety of tasks. It can be used to cut and divide dough while you're baking, or for scraping flour and dough from work surfaces, making it easier to clean up after you've finished preparing the mix. Prepare dough like a pro when you use the Mason Cash Bench Scraper. Bought this to use for cake decorating to smooth buttercream- saw recommendation on baking forum. Very handy tool for this and also for making/ cutting dough and scraping residue off work surfaces. Excellent price for a quality tool which will last for years.